Mary Laura Philpott is all of us. Her essays explore these questions, along with other weighty subjects such as depression, loneliness, work and motherhood with a humor, tenderness and poignancy that makes readers feel not only like they know her, but like she knows them — like she’s right there with you after everyone else from the party’s gone home, glass of wine in hand, ready to hash it out about your latest mid-life crisis. 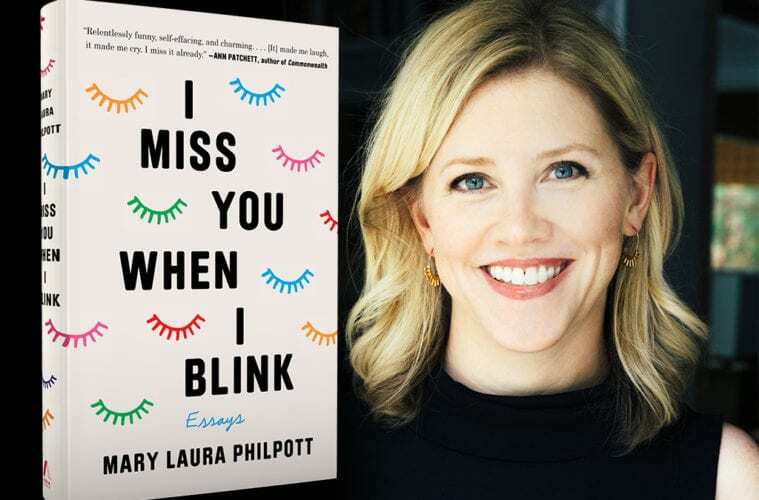 In advance of her book event at Gregg Irby Gallery on Saturday, April 13, ARTS ATL chatted with Philpott about writing memoir, Sylvia Plath and finding ourselves in the books we read. ARTS ATL: I’m always interested in how a book gets born. Can you talk a bit about how I Miss You When I Blink came to be? ARTS ATL: The initial response to the book has been overwhelmingly positive. Readers love it because they feel like they can see themselves in the stories you’re telling. Has that reception surprised you at all? Philpott: It wasn’t a motivation to write it in the beginning. I didn’t sit down and go, “I’m going to write an essay collection that is going to make people feel seen.” I’m one of those people — I don’t know what I’m writing until I’ve written it. 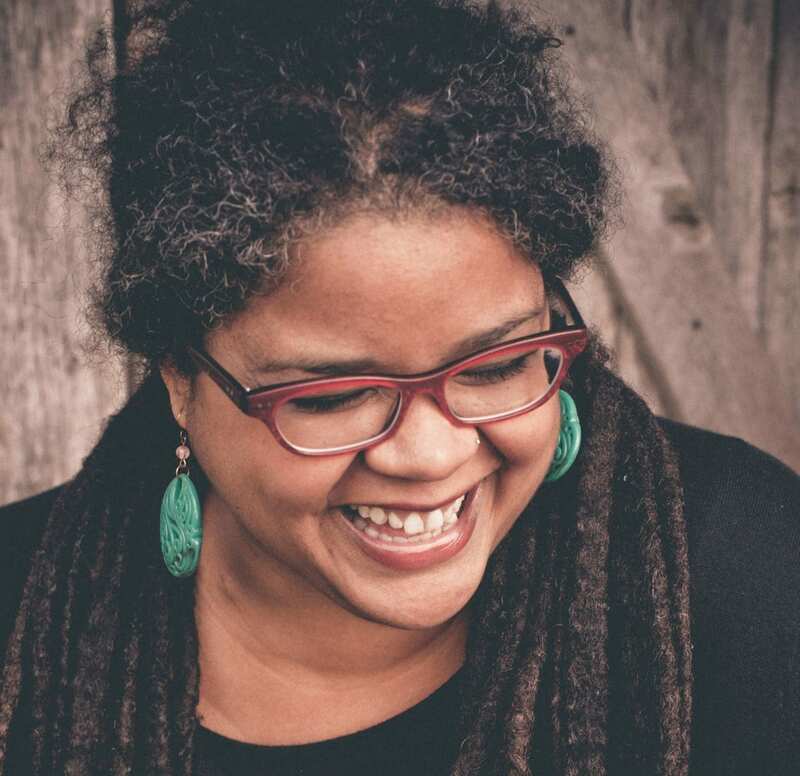 ARTS ATL: In the essay “The Window,” you touch on this idea about the selves we don’t get to be as a result of choosing one version of our life over the other. Can you talk a bit about that? Philpott: Sylvia Plath has this thing she talks about — I think it’s in The Bell Jar. It’s this image of a fig tree, and how when you look at a fig tree, it has all these branches and all these figs on every branch. But if your life is that fig tree, you don’t get all the branches. You have to pick. And as you make these choices in your life, and you choose one thing over another, the other branches disappear. This luscious fig tree of your life is disappearing branch by branch as you don’t choose things. [Plath] writes about it so poignantly, with such melancholy and mourning over the lives she doesn’t choose to lead, and that has always stuck with me. ARTS ATL: You currently live in Nashville, but many of the essays in I Miss You When I Blink take place during the years you lived and worked in Atlanta. Is there anything you miss about the city? ARTS ATL: You work at a really great independent book store in Nashville, Parnassus Books, which was founded by novelist Ann Patchett. Did you have a favorite Atlanta bookstore when you lived here? Philpott: Over on Pharr Road, there used to be — it was called Oxford Books. It was in a round, honeycomb-shaped building. It was so cool. In the heyday of bookstores, it was the coolest store. I met Pat Conroy at that bookstore. It’s where I used to go to readings. Then it closed, and we didn’t really have one in Buckhead and Midtown, near where I lived. So I’m really glad that Frank [Reiss] at A Cappella is being the bookseller at this event. I’ve been trying really hard to do an indie tour. 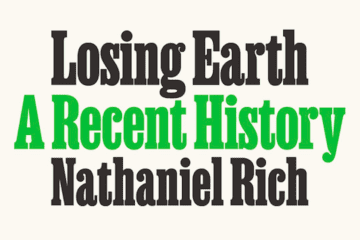 ARTS ATL: Last question — what is your big hope for this book as it continues to gain a readership? Philpott: My greatest hope is that friends pass it to each other, that word-of-mouth gets this book into the hands of people who need it, who need to feel seen.